****If you don’t see what you’re looking for please feel free to ask! 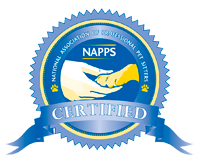 We are here for you and your pet (s)! We come into your home and take care of your cat(s) while you are away or working late. Includes play, food, fresh water, litter box cleaning, meds if needed & plenty of belly rubs and TLC!!!! 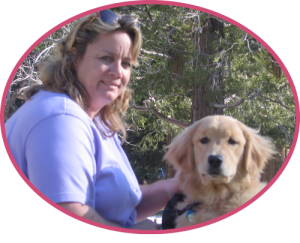 We come into your home and take care of your pet while you are away or working late. Includes walk or play, food, fresh water, poop scooping, litter box cleaning, & plenty of belly rubs and TLC!!!! 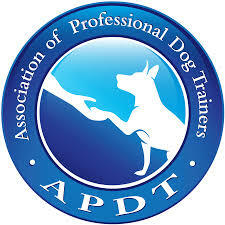 We offer mid-day Monday thru Friday walks for your pups to get them out and get them exercised. Walks are either 20 min. or 30 min. and are done between 10 am & 1 pm. We stay in your home with your pets anywhere from 10-24 hrs. This is really good for pets who have separation anxiety or where you just don’t want have them in a kennel. We come over and let your pup out for a potty break or give your pet some meds. This service is especially good for puppies and senior citipups. you out. Why call a locksmith – call us. $20.00 to $50.00 depending on the hour. Forget to stock up on pet food? Or maybe you don’t feel like going to the store for that gallon of milk or eggs after coming home after a trip. We will go to the store for you and pick up a few items so you don’t have to, you can just come home, relax and enjoy your pets.